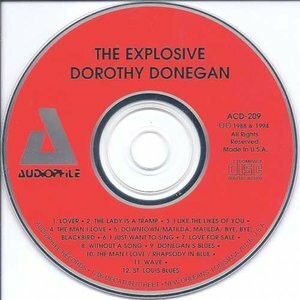 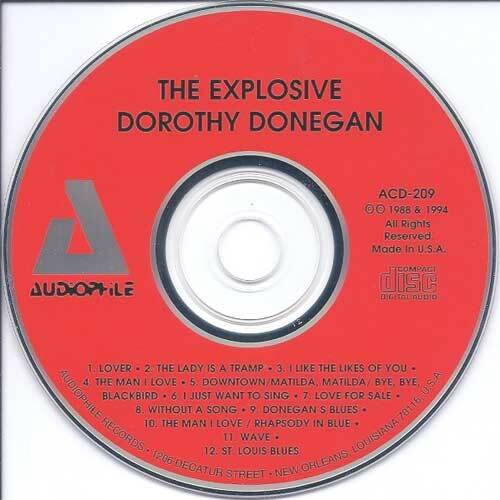 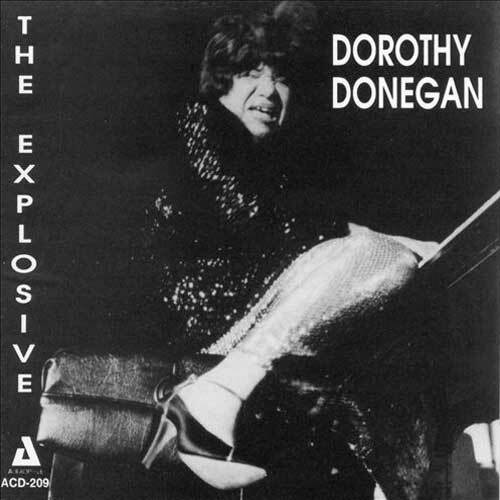 The Explosive Dorothy Donegan is a 1980 album by jazz pianist Dorothy Donegan, originally released on Progressive Records, CD pressing from 1994 on the Audiophile label. 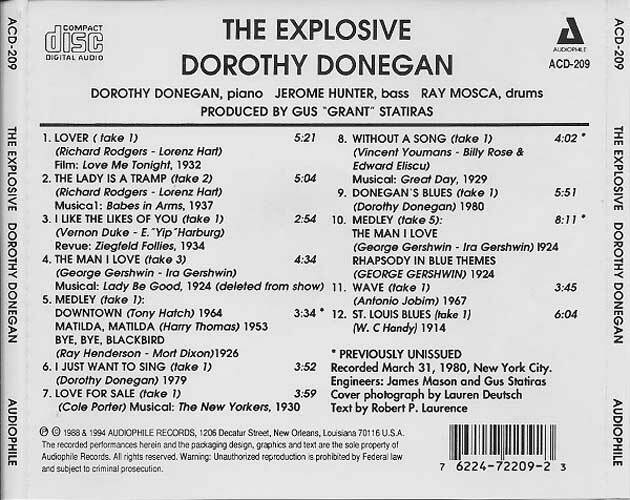 She is joined by Jerome Hunter on bass and Ray Mosca on drums. 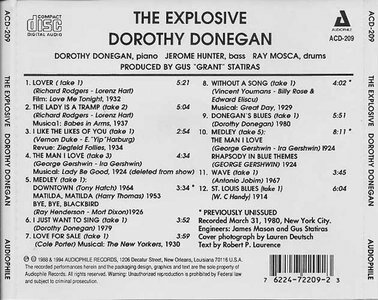 This was recorded on 31 March, 1980.